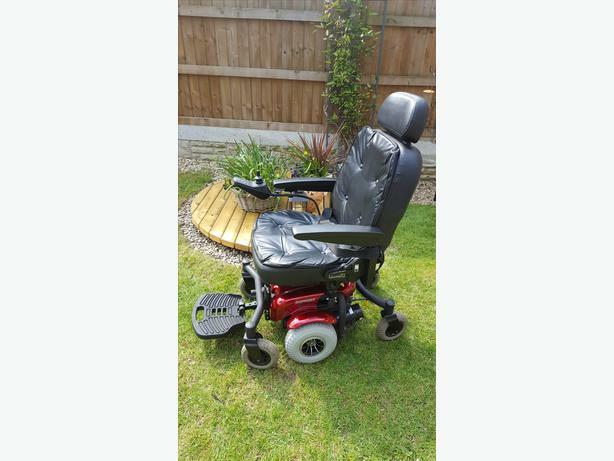 The Malaga powerchair is a mid wheel powerchair. It incorporates a button padded captain seat and headrest, angle adjustable backrest (fold down) and height and angle adjustable seat base. It comprises of articulating front and rear wheel axles and is designed in easy to dismantle sections for transportation or storage.